IIIHR International Korean Adoptee Program is a non-profit educational institution at Inje University, located in Gimhae, Gyungnam Province, Korea. 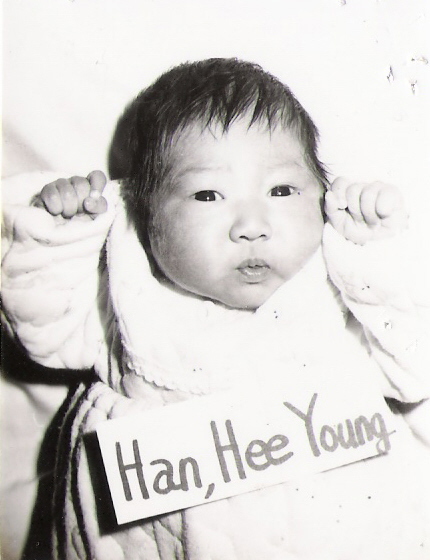 The program was founded in 2001 and has hosted over 230 Korean Adoptees from 16 conturies. The classes are approximately 15 students in size and are taught in English. Students will live on campus with a Korean roommate, and attend Korean Language, Culture, Cooking, Movie, Music, and Taekwondo classes. They will also participate in weekly English Conversation groups. In addition, IIIHR participants have access to Inje University’s weight training gym, library, and multimedia resources. If you are interested in IIIHR Program you can contact Kim Ji Hye. Kim Ji Hye is the IIIHR International Adoptee Program Coordinator. If you have questions you can contact us at iiihr@hotmail.com. You can also visit our website at http://www.iiihr.net for more information.